Gutter maintenance is a dangerous task that you never really think about until you run into a problem. 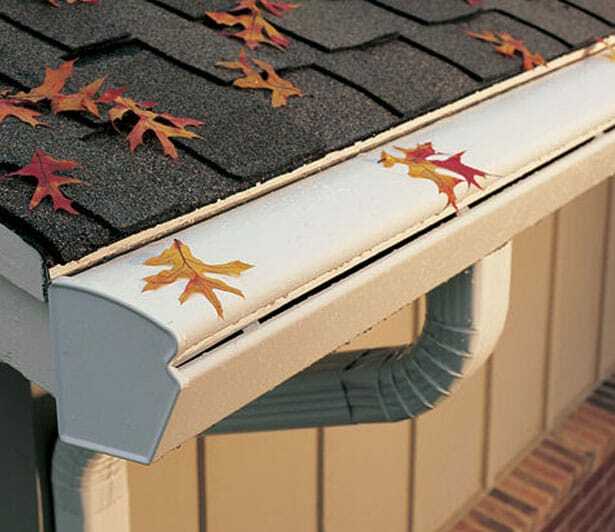 With a K-Guard Leaf Free Gutter Guard System installed on your home, you'll never have to worry taking that risk again! Contact us today and schedule a FREE, No Obligation in-home estimate. Would you like to save $100? Come and visit our showroom and see the K-Guard system in a fully functional display, and receive a coupon for $100 off your purchase of a whole house K-Guard Gutter Guard system.